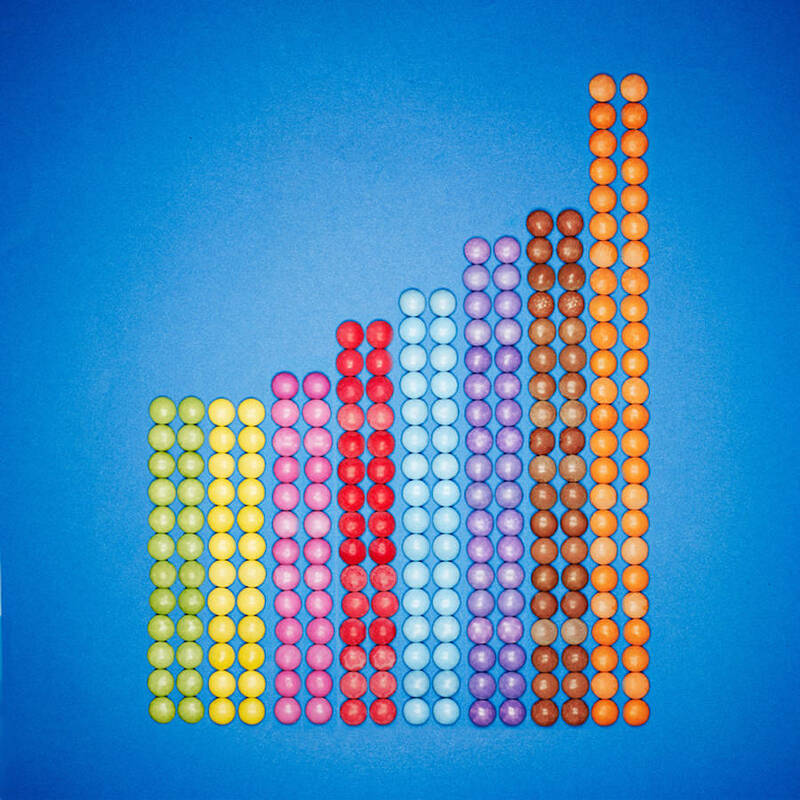 After his vinyls album’s covers literally translated in French, Tom Le French comes back with a series titled Sweet Data. 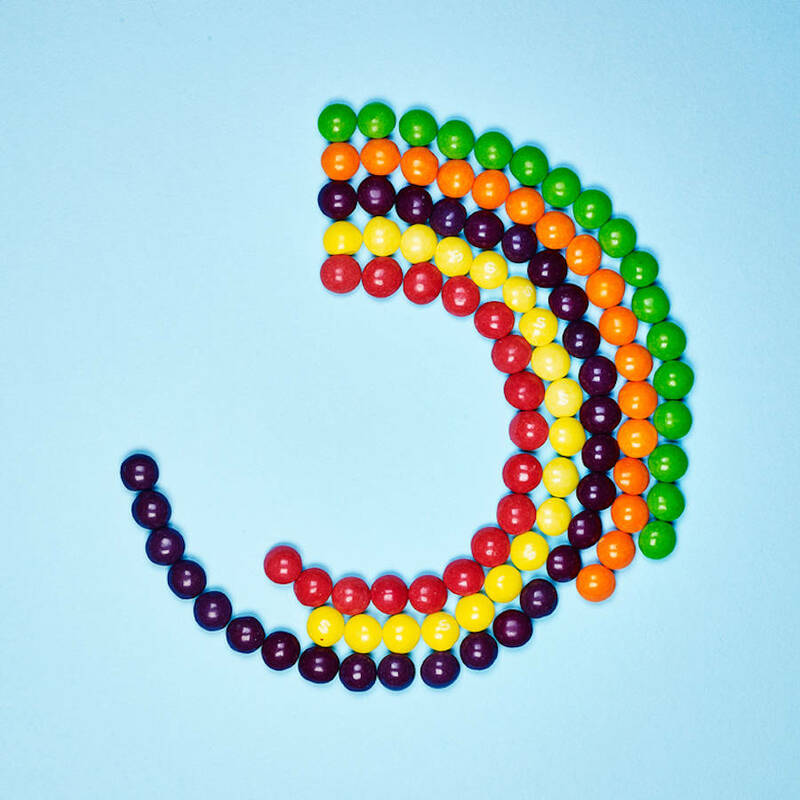 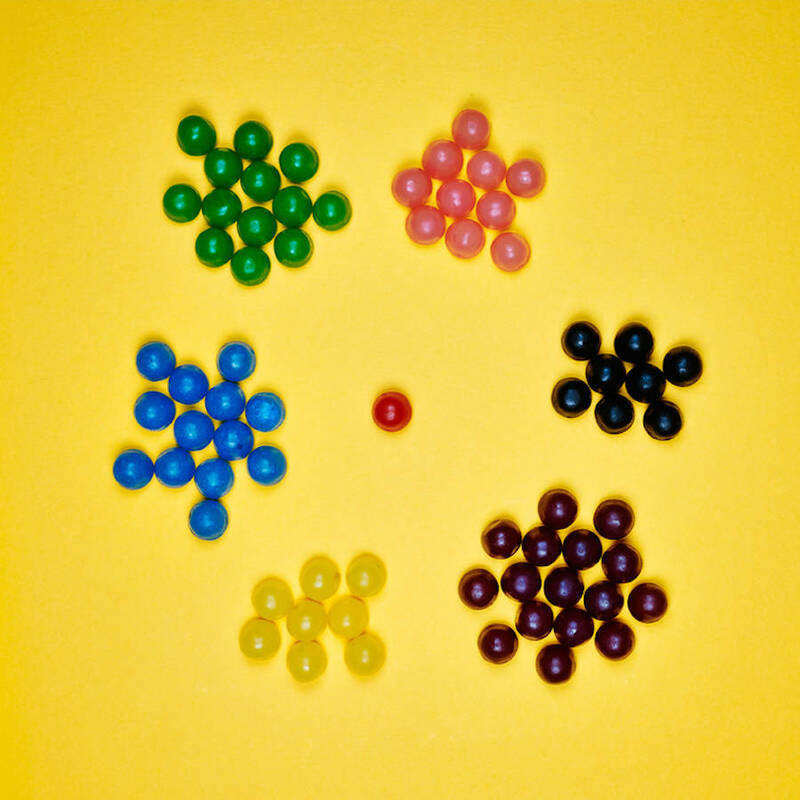 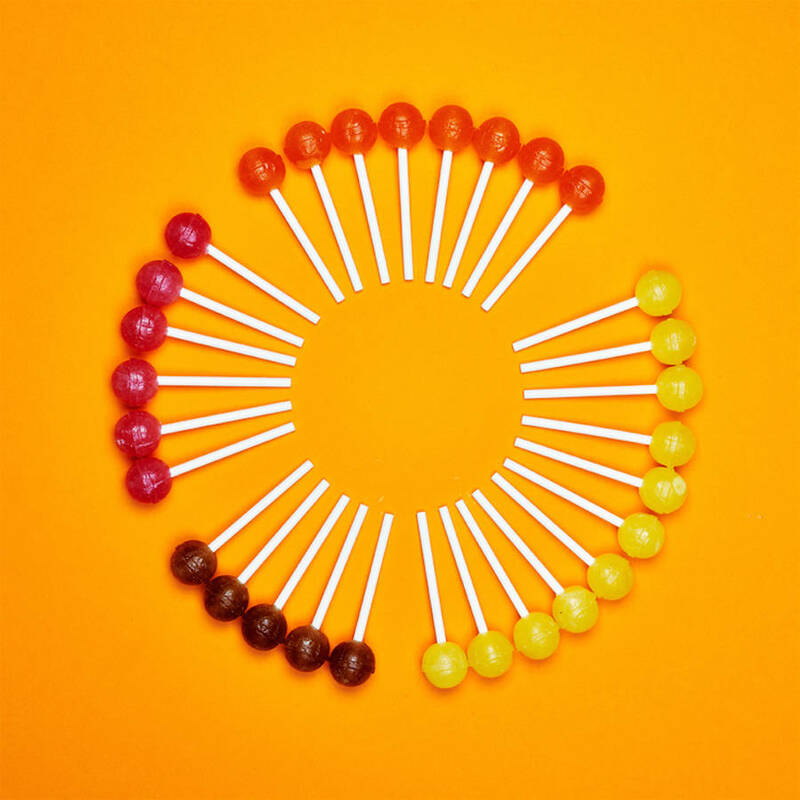 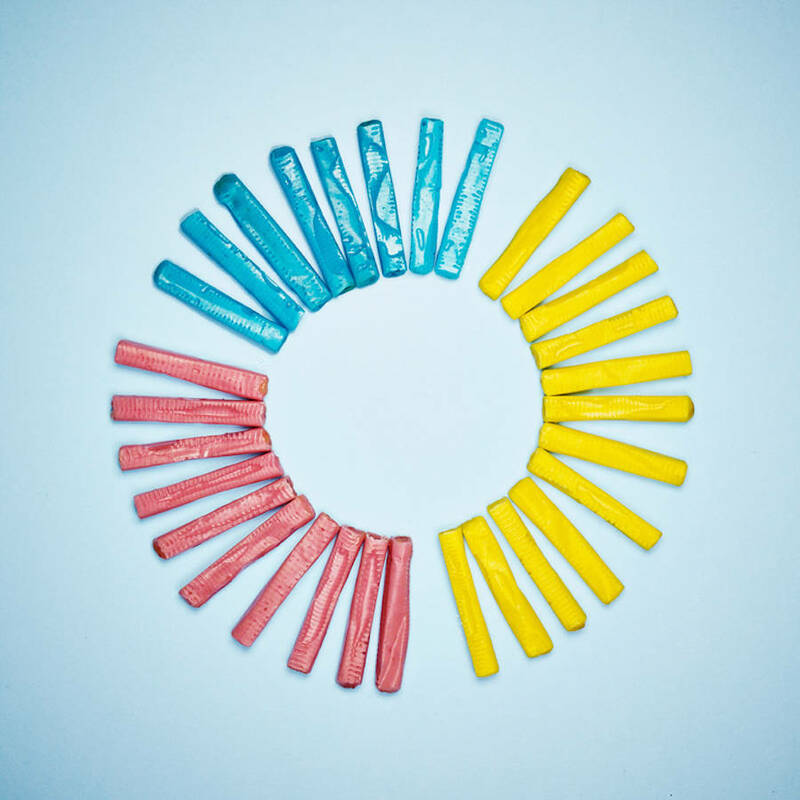 He wanted to explore, in collaboration with English photographer Gary Hamill, his favorite candies’ packs, by asking the following question : do they contain a balanced repartition of each color? 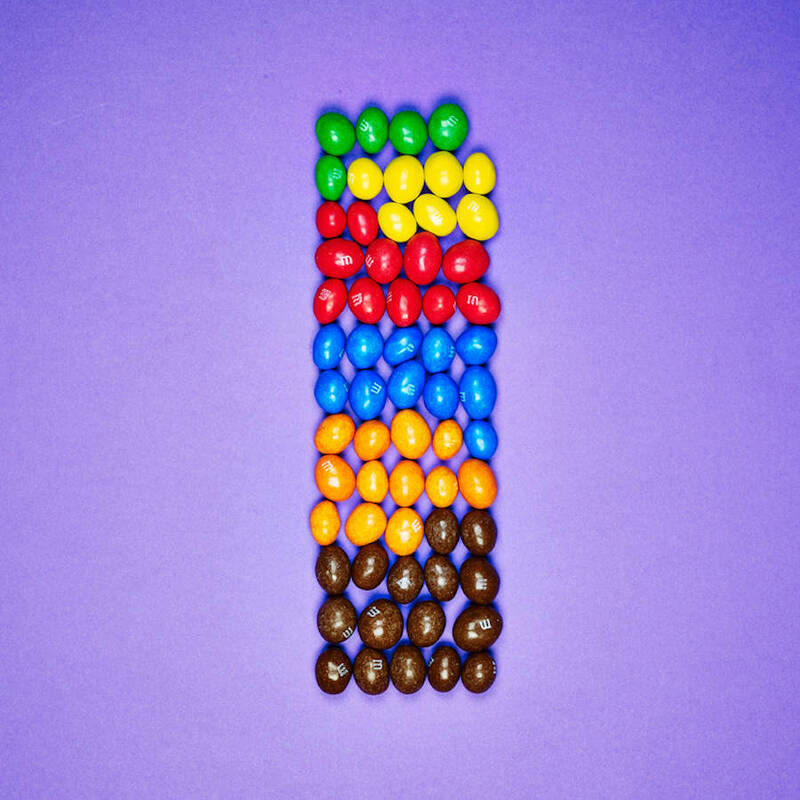 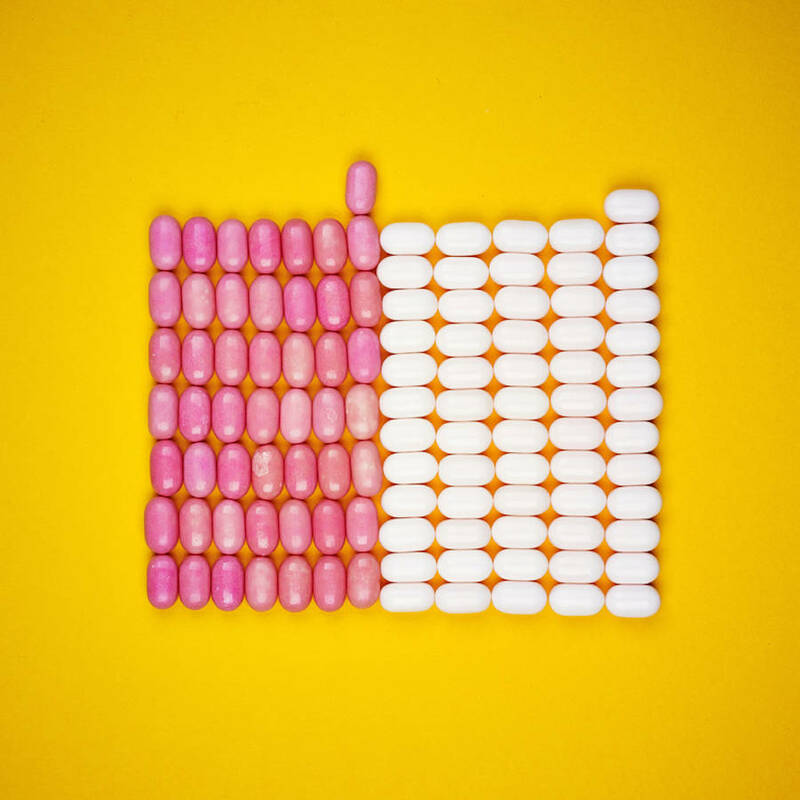 Under the shape of graphisms and data-visualization, he puts the candies in order to analyze a high in color percentage. 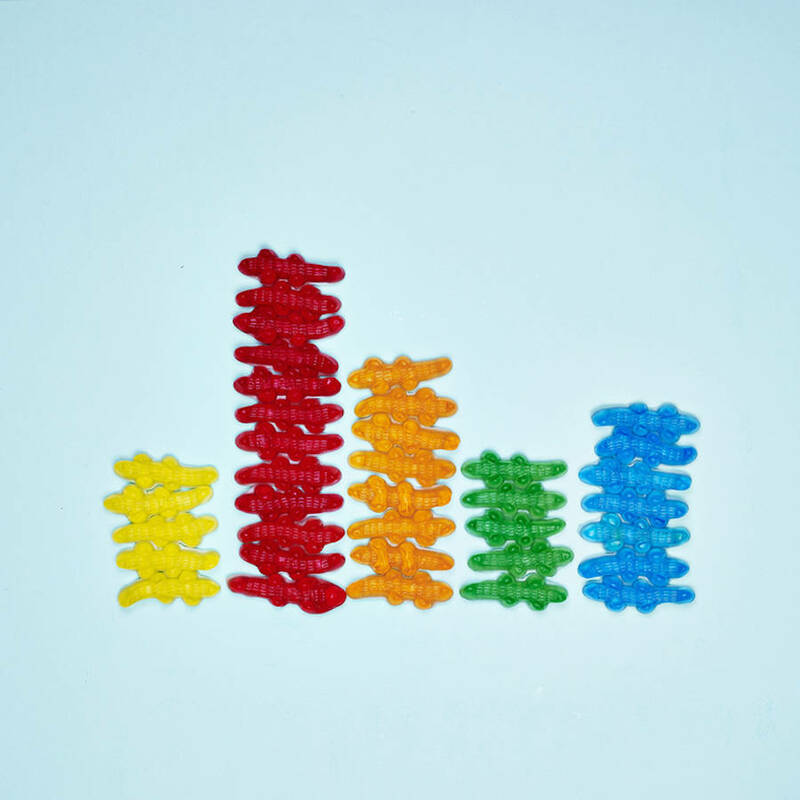 In conclusion, we notice that they’re a lot of anomalies.